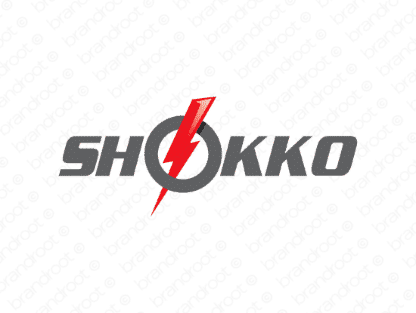 Brand shokko is for sale on Brandroot.com! An electrifying name with a plethora of energetic potential. Can be applied to any company that has both the passion and the aptitude to become a leader in the industry. You will have full ownership and rights to Shokko.com. One of our professional Brandroot representatives will contact you and walk you through the entire transfer process.